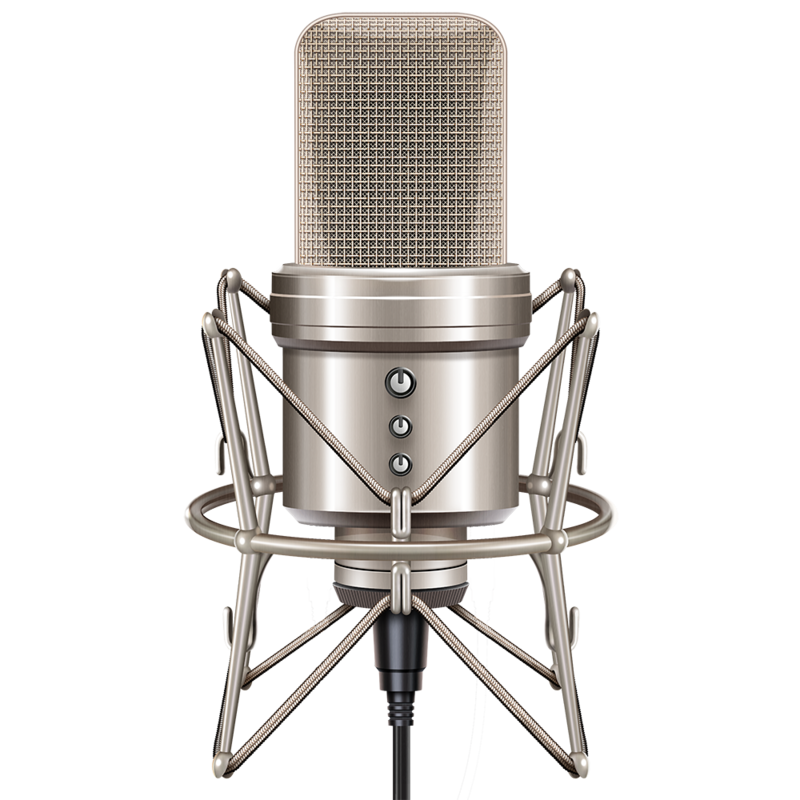 A voiceover demo is an investment that every serious voice actor should consider carefully. Our demo package is quite comprehensive. 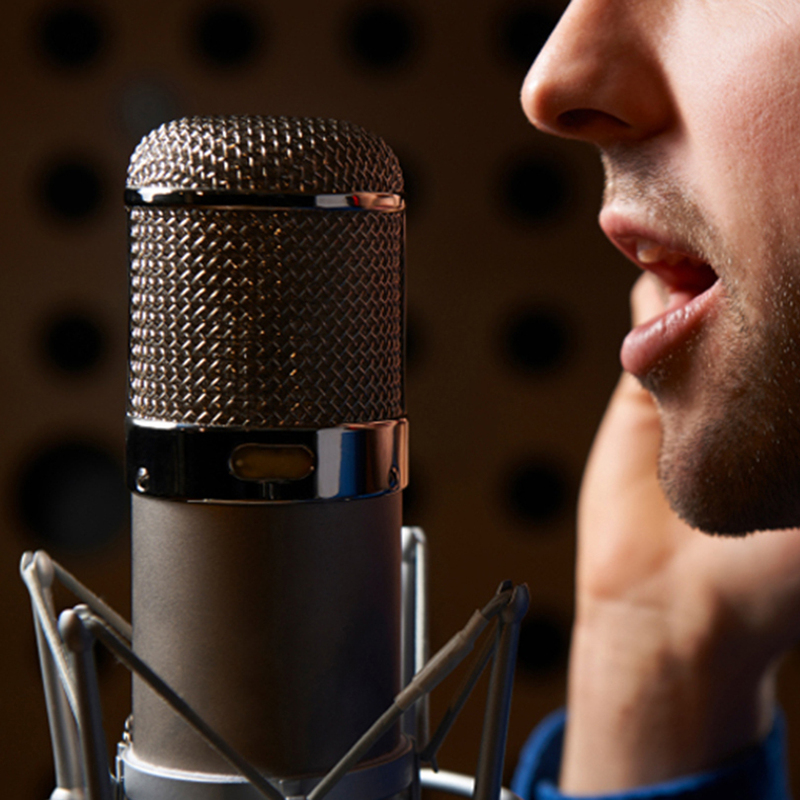 Many people cutting their first voice demos are intimidated about going into the recording studio. They're either unsure of their copy selections, their voice, or their delivery. That's why we provide a session director for all our demo clients (unless otherwise requested) to help put you at ease and focus on your delivery. 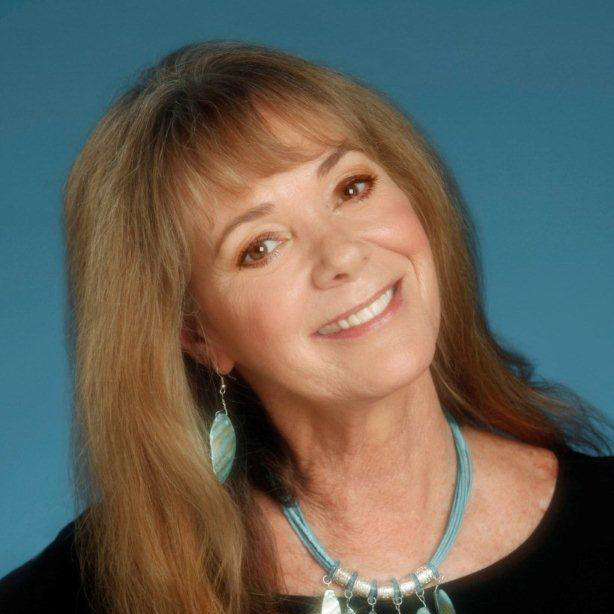 Lambert Studios utilizes the talents of Hollywood legend Anne Lockhart who has made a career of voiceovers in commercials, film, and television. She works hard to put the recording artist at ease by creating a friendly and casual atmosphere so the artist can relax and approach the microphone with confidence. Voiceover demos come in different genres: Commercial, Industrial, Narration, Promo, Character/Animation, etc. Your first demo should always be a commercial demo as that's the demo you will cast 80-90% of your work from. Plus, it's the demo most agents will want to post on their websites for you. To prepare for your session, you'll need to accumulate some copy for your demo. Now you may not have access to a library of voiceover copy, so the best source for commercial voiceover copy is to go through some of your favorite magazines and pull ads that appeal to you. Magazine ads are written almost exactly like commercial voiceovers. All we need to do is add music and sound effects and you're in business. Collect about 15-20 different ads and type them up in a document - each on a separate page - in a large, easy-to-read font and double-spaced so we can mark on and make edits if necessary. Bring 2 printouts - one for you and one for your session director. Note that we will not record all 15-20 spots. Probably only about 8 or 9 of them. We just need a good collection to choose from. We'll fully produce each spot and then take clips from about 5 or 6 of them to put in the final demo. The voiceover copy you select needs to showcase your diverse range. Don't make the mistake of bringing in boring, announcery material. That's the fastest way for your demo to find its way in the agent's reject pile. Find spots that are fun, exciting, humorous, and up-beat. And did I say 'funny?' You can bring in one or two announcer spots too but don't allow that be the majority of your selections. Make sure your material is also gender-appropriate. For example, a woman might not record a spot for pickup trucks but they might for a luxury vehicle. A man wouldn't record a spot for cosmetics but they might for shaving cream. If you still can't find enough copy, try downloading some from our Dropbox. But only as a last resort. Some of this material may be dated and we want your demo to be as fresh as possible. You can also find some material at Edge Studios. Studio 1 was a music and post-production facility. Their demo package is $1,000. Yes, they'll coach you through the process but it's pricey and takes place over the course of 2-3 recording sessions. It will generally take about 4-6 weeks to churn out the final product from start to finish. Studio 2 was a very large, well-established post-production facility that specialized in broadcast and film. Their demo package is very competitively priced compared to ours - only $350. The only problem? It's just you and an engineer who can tell you if you're hitting your plosives too hard, but it's not his job to direct you. For someone entering the voiceover world for the first time, it's very likely that your performance won't be at its best. Studio 3 was primarily a music-production studio. They don't have a demo package, per se, but have produced some demos for voice actors at a rate of $150/hr with a 2-hour minimum. But, again, just you and an engineer. No director. Estimated final cost with editing: $900. The one thing all these studios have in common is that they're all post-production studios that also do voiceover demos. At Lambert Studios, it's exactly the opposite: we started out producing demos over a decade ago AND we also do post-production work. Our package, costs, and pricing are structured with the working actor in mind. It includes both an engineer AND a session director - both of whom are working voice actors with representation, so you're essentially getting two trained ears to help you. It also includes full production with music beds and/or sound effects. Our average turn-around time is 2-3 days - not weeks or months. We also offer a consultation session for those producing their first demo and the session rate will be applied toward the price of the demo package if you schedule the demo session within 30 days. And to make things easier on your bank account, PayPal Credit offers no payments and no interest for 6 months. There are lots of options available when it comes to producing your demo. But really only one choice: Lambert Studios. I just received my first paycheck for voiceover work! Thank you, Lambert Studios! In my opinion, Lambert Studios is the best value in D/FW for voice actors in need of a demo.